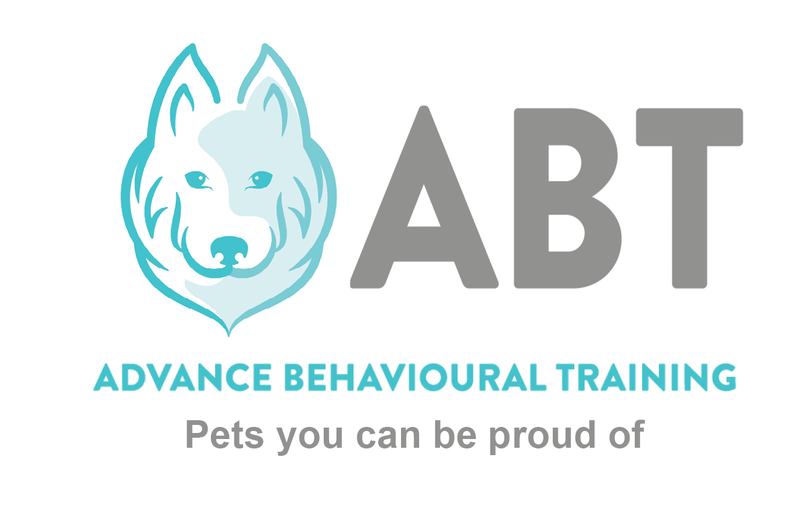 Balanced Reward Based Training - We aim to give you the help and support needed to produce a well-mannered pet that you can be proud of! Classes and private consults are available for all pets. We aim to help you and your family get the best out of your pet, a well-mannered pet becomes a valued member of the family for life! We use reward based training methods; these training methods are motivational for both pet and owner. We aim to produce pets that want to work for their owners all the time! Reward based training is a less stressful approach to training and will help to produce a much stronger bond between you and your pet, it is also fun for both of you!!! !